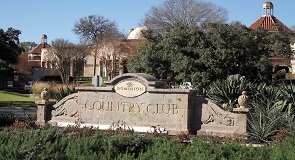 The Dominion is one of the most prestigious addresses in San Antonio. Estate homes are scattered across the hillside in various, distinct sub communities. There are homes and home sites available at various price points. Feel secure in this 24-hour gated, guarded neighborhood. The prime location on I-10 just north of The Rim and La Cantera, makes for great shopping and dining nearby, while providing easy access to the heart of the city and the South Texas Medical Center. 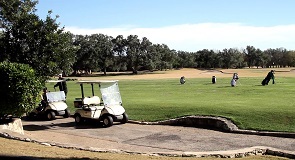 The Dominion Country club featuring well-maintained tennis courts and an 18 hole championship golf course is located right in front of the main entrance.